CPR level “A” and AED – This CPR course is the most basic CPR course offered by the major four Canadian providers. In this 3 to 4 hour course candidates will learn basic CPR techniques for rescuing adult and child victims. Certification is valid for 3 years. Re-certification courses are not available for CPR level “A” and AED. CPR level “B” and AED – This course is no longer part of the curriculum for the major first aid providers as the skills and techniques from this level are included in CPR level “A”. Only childcare first aid courses, which are only offered through the St Mark James, offer CPR level “B” certification. CPR level “C” and AED – This course is the most popular stand-alone CPR and AED course. This is a 5 to 6 hour course that teaches candidates CPR techniques for adult, child and infant victims. Certificate is valid for 3 years. First aid trainers offer re-certification courses for CPR level “C”. Health care provider CPR – CPR “HCP” – This course is the most comprehensive CPR and AED course offered through the major 4 first aid trainers. This course is 6 to 8 hours in length and teaches candidates CPR techniques for adult, child and infant victims using more advanced equipment and help from trained CPR rescuers. Certificate is valid for 3 years. 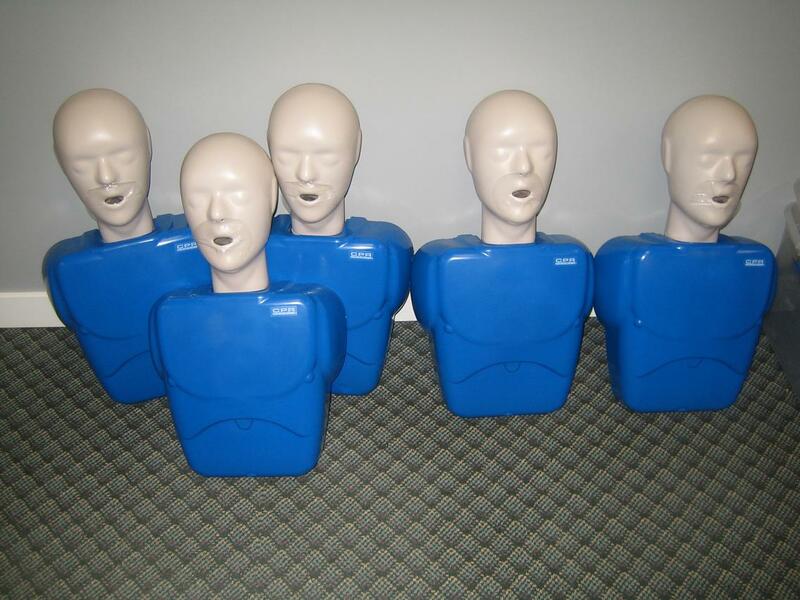 First Aid trainers offer renewal courses for CPR “HCP” and AED. Regardless of what CPR course you take you will receive potentially life saving skills and knowledge. Take a first aid course through credible first aid trainers instead of on-line courses so that you can receive important “hands-on” training. Take a CPR course today!